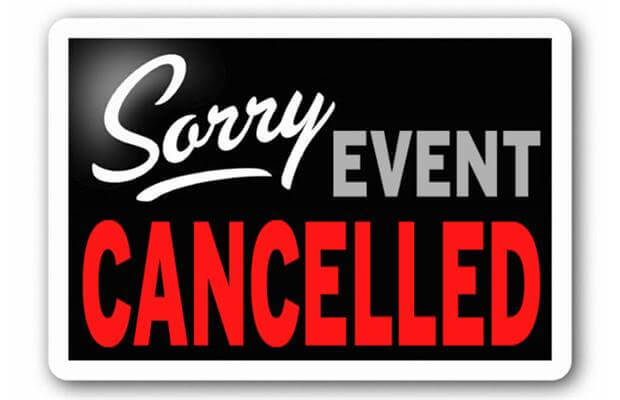 Due to events taking place in the area our OPEN HOUSE & New Student Night scheduled for tonight (4/26) has been CANCELLED! We will let you know when it will be rescheduled! Thursday, April 26th from 6pm-7:30 pm. We ask new Students and Parents meet in the SAHS Auditorium at 6:00pm. After a brief informational session students and parents will then go to the program classroom/lab to meet with the instructor.